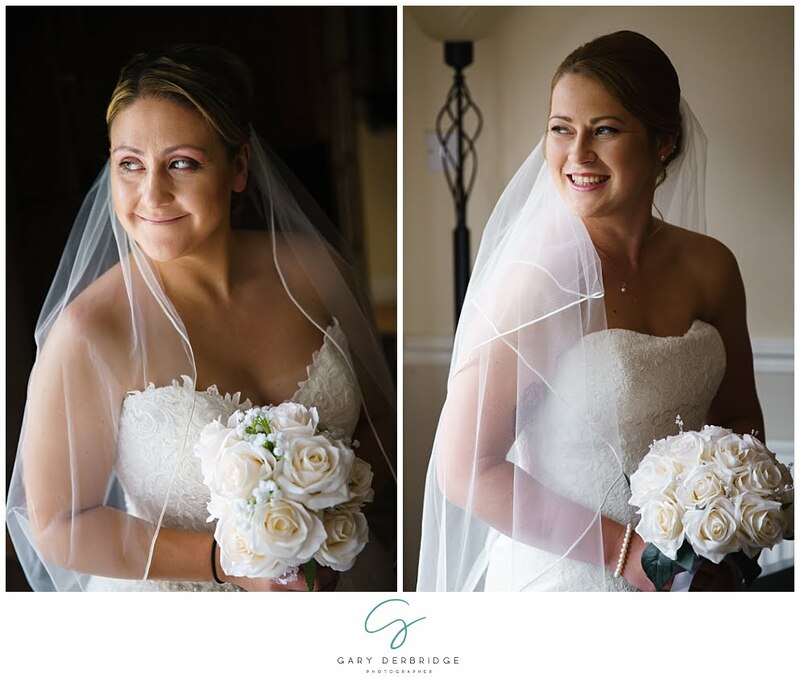 The next wedding to feature on my blog is the marriage of Nikki and Hannah. 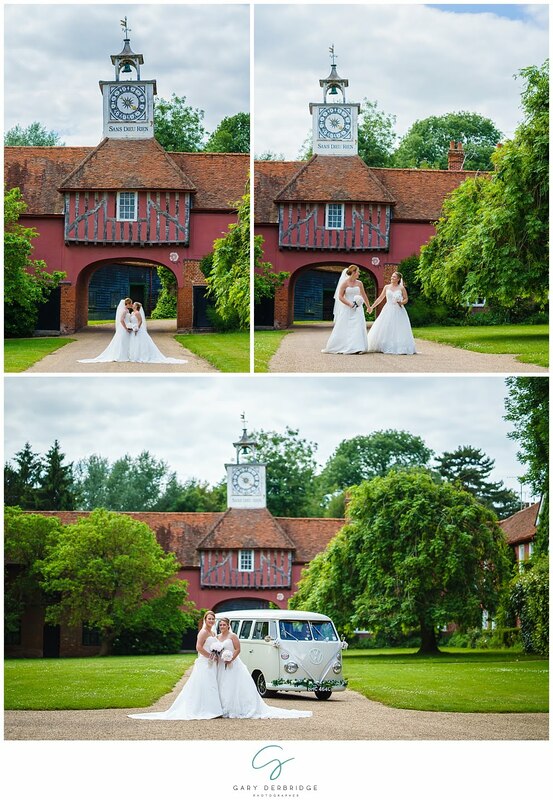 They tied the knot at the beautiful Ingatestone Hall. It was my first ever visit to the venue, and I have to admit it was simply stunning. As I walked down the driveway and under the clock tower, it really did take my breath away. 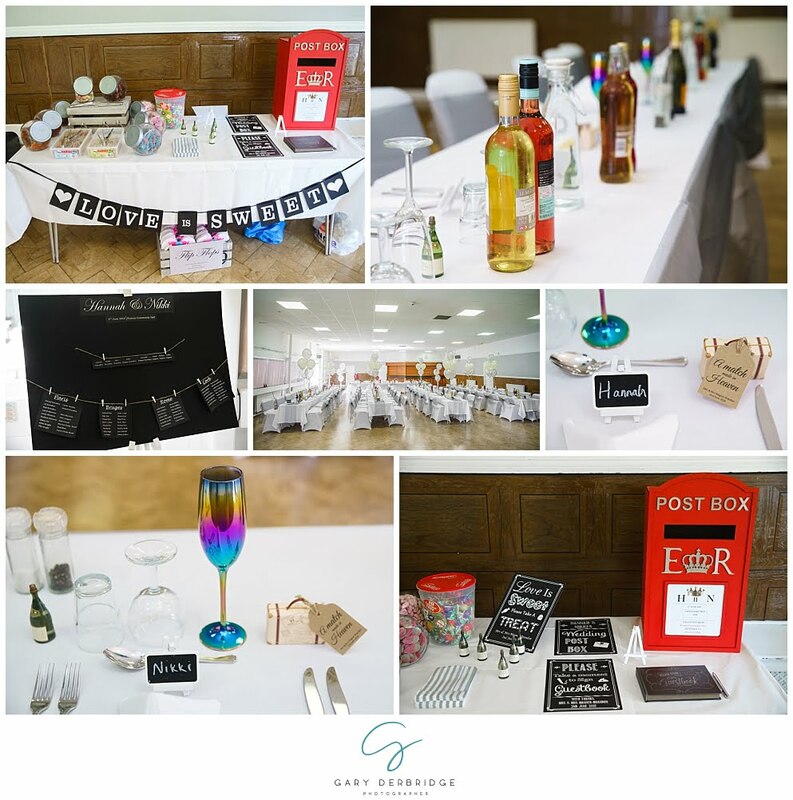 Nikki and Hannah spent the afternoon there having drinks and some food, before making their way back to their local community hall for their wedding reception. 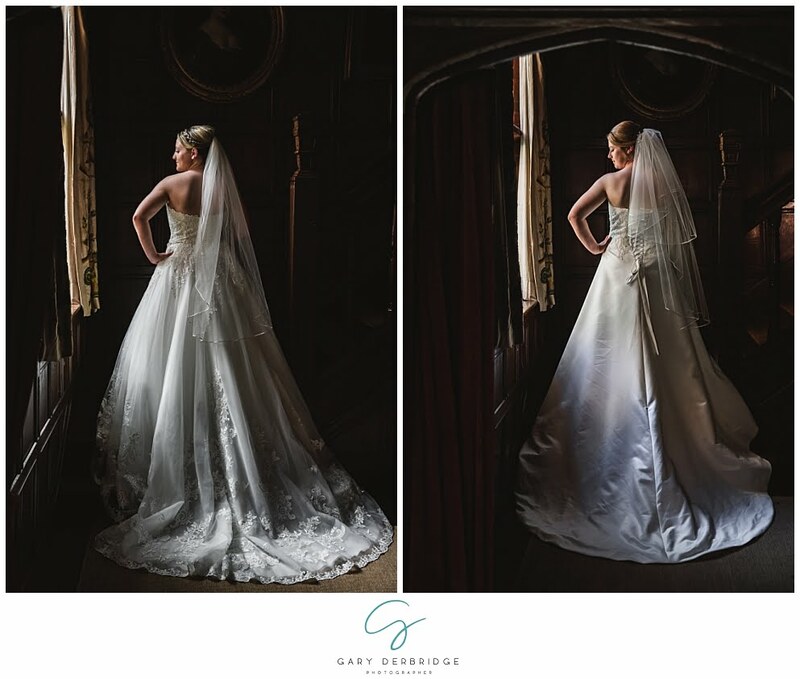 Below you can find a little more about their big day, as well as some Wedding Photography at Ingatestone Hall. I hope you enjoy it. We actually met through a mutual friend and found out we were at school together- two years apart but didn’t know each other. My hairband snapped whilst at a club and Hannah had a spare so came to the rescue! We were on the London eye and as we got to the top of the eye, I asked a lady to take a photo for me and dropped down on one knee. 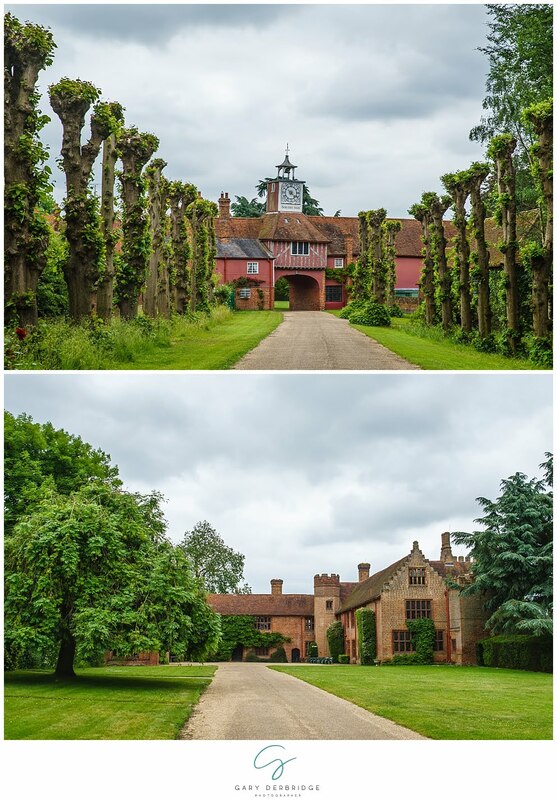 We chose ingatestone Hall as our venue to get married, it’s very picturesque and beautiful, we both fell in love with it as soon as we saw it. And I got mine from Bellissima. What about the mens suit? Our dads tails were from Debenhams. 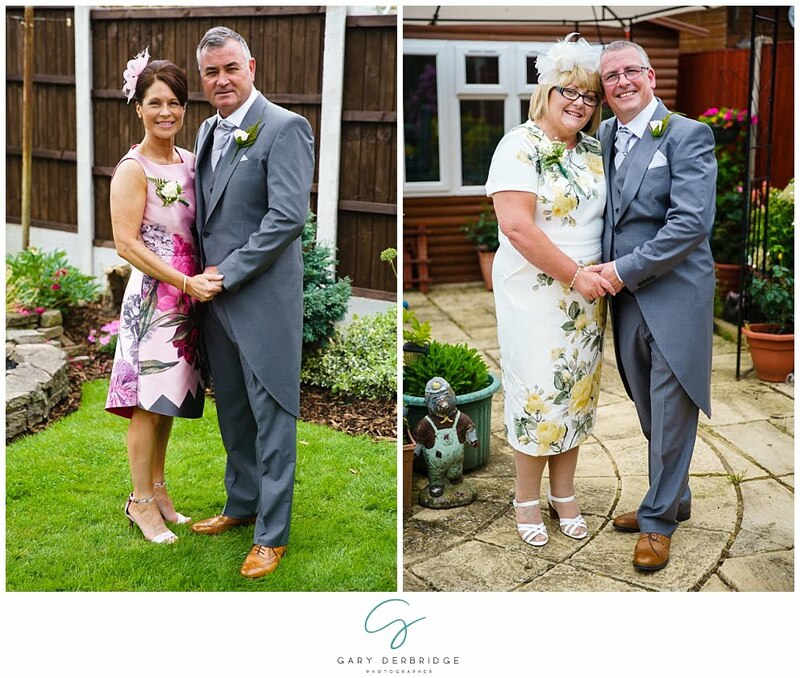 Our colour scheme was silvery grey, the bridesmaid dresses were dove grey from Dorothy Perkins and our page boys grey suits and silver waistcoats were from next. We just went with what we felt- we made our own bouquets, table cloths, table layout, signs. We decorated the hall for the reception the night before too. None at all, the day couldn’t have gone better. The photo within the rose garden by the lake with our reflection in the water. Ellie Gouldings version of your song. 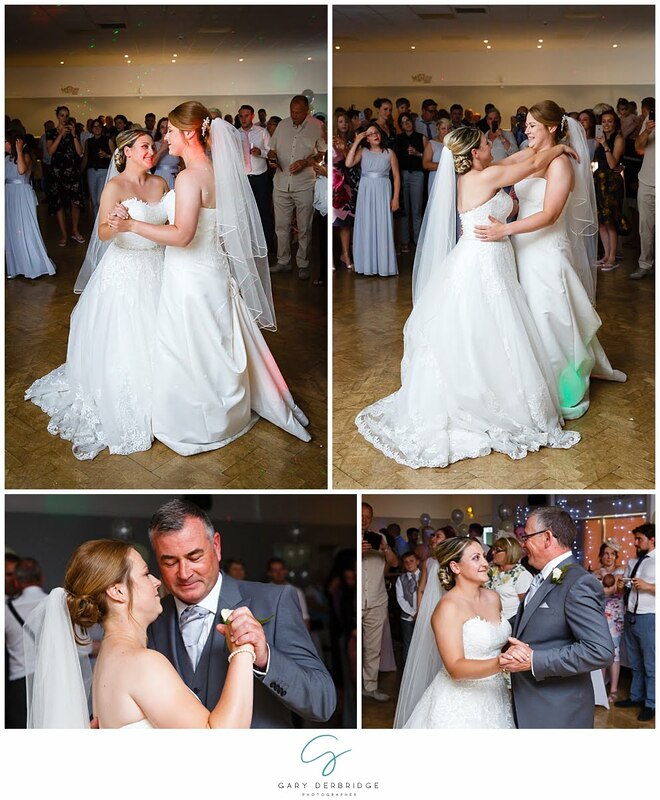 We also done a father daughter dance to “I loved her first” by heartland. 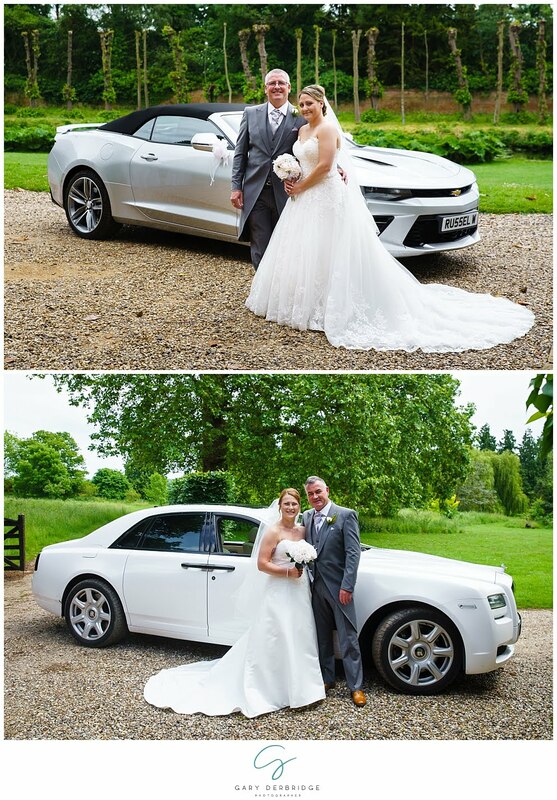 We could not have picked a better photographer! 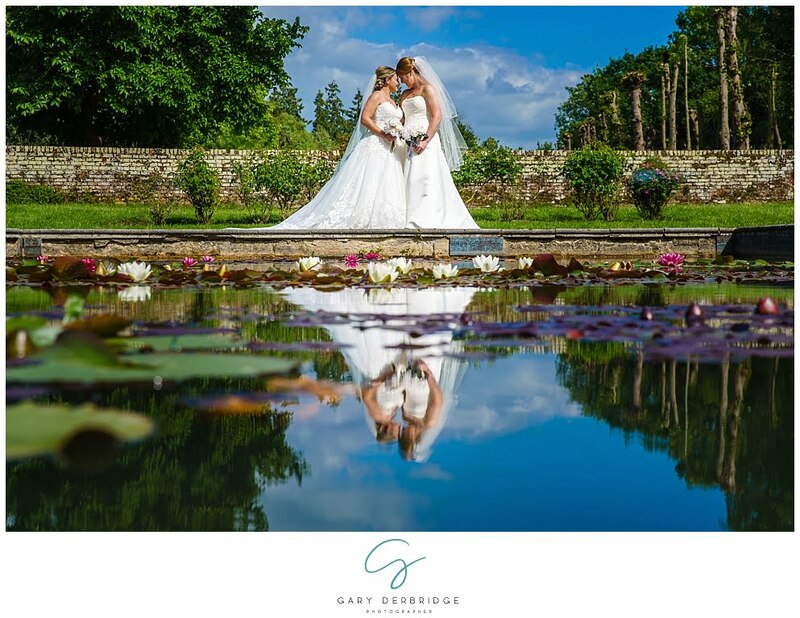 Gary was amazing, he saw all the shots before he had taken them, we were at ease and he made us feel really natural. I told Hannah that I would pick the photographer and she said she would find a photo booth- we both got home from work one day really pleased with ourselves. 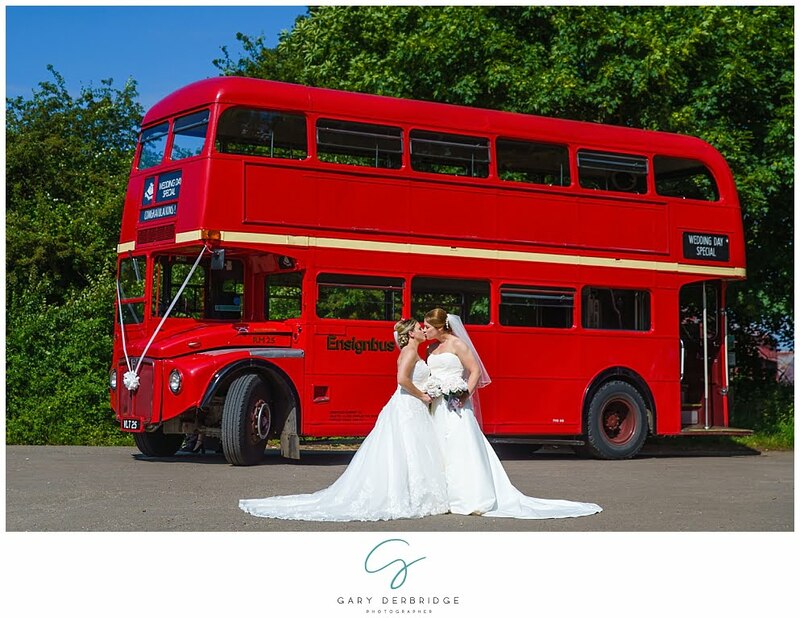 I showed Hannah some pictures that Gary had on his site and Hannah showed me the photo booth and we thought it must be fate as we checked the name on the booths page and it was Gary Derbridge. Couldn’t get more perfect than that! 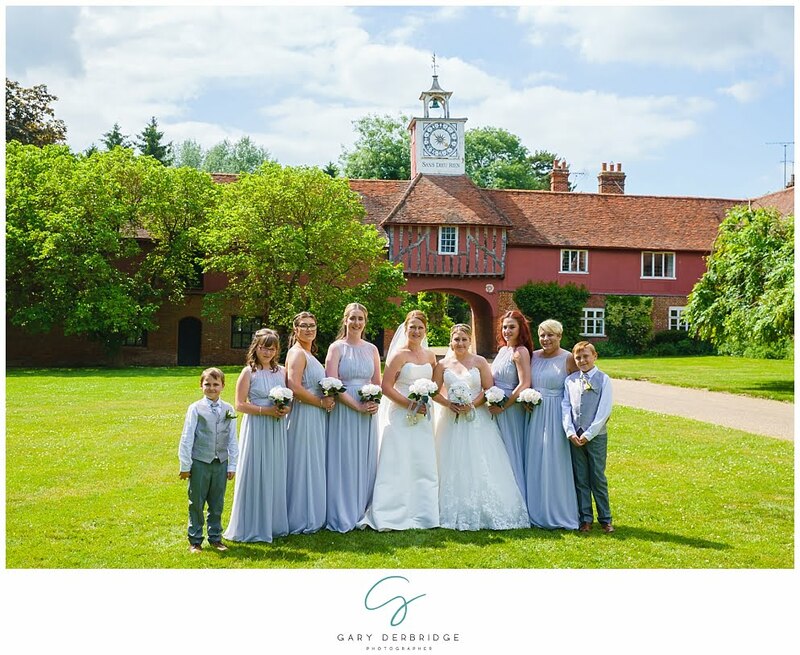 Venue: Ingatestone Hall and Fryerns community hall. Florist:- no flowers. Homemade bouquets, artificial flowers from the range. Make-up: thanks to our families.